The info sheet is a little outdated. There are no free maps at the Guard Station anymore. Unfortunately, the Guard Station is no longer staffed. It has become a rental managed by the Resort. Maps are available at the Resort but – that’s right – they are not free. This trail starts at the campground just past the resort between spaces 14 and 16. There is no sign. Be careful not to park in anyone’s camp site. After a quarter mile you will pass through a large burn. Don’t let this discourage you. 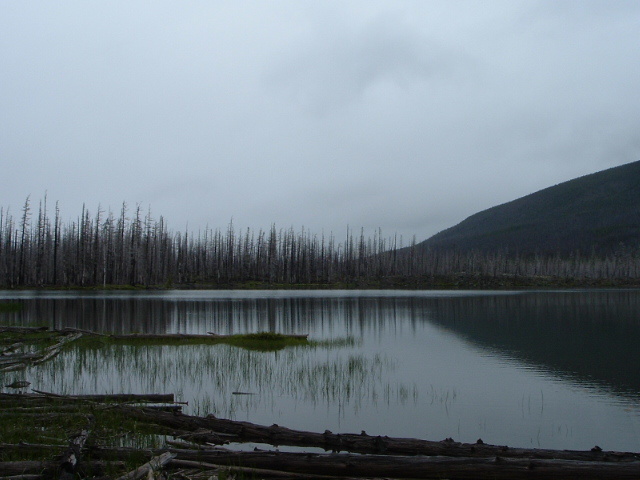 The burn has released an abundant new habitat, views, wildlife, etc. Hidden ponds and rock features are now revealed. At the first junction keep right. Left leads to Reservation lakes. The next junction is the Mon-Olallie Lake Trail 732 which leads to Monon Lake and the Monon Lake Trail 729. 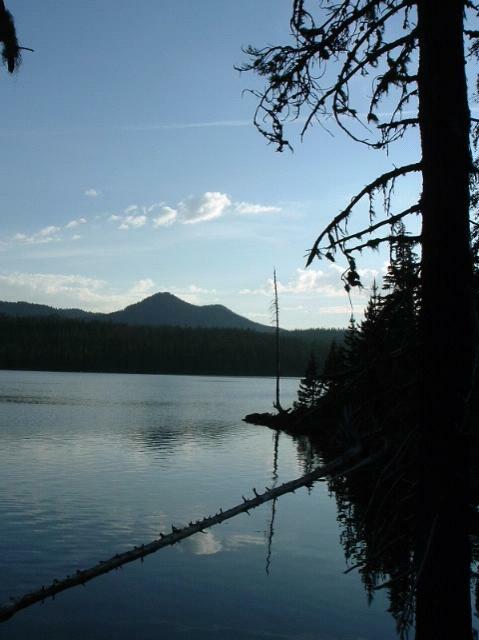 Continuing around Olallie Lake you will arrive at the Peninsula Campground. Fishermans’ trails or the road will return you to the Resort and your car. This is an easy walk with many views.